Hello, I'm from argentina, and would like to share with you this figures that were released in my country on the early 90's by Jocsa, a toy manufacturer that was popular for selling Rambo, Terminator and some other lines. they were basicly a remake, with a different and heavier plastic, of the super battle collection figures. 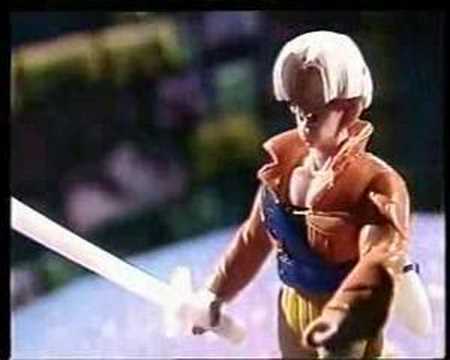 With a special particularity, in the years they were launched, the first DB saga not Z wab being aired, so many of the characters were totally strange, thats why the manufacturers made a color variant of kid gohan and future trunks, and called them goku and bulma respectively (hahahaha). Also the cards were really poor. Awesome! I have an incomplete checklist for Jocsa here that was made with information from a member of DBT. Are you the same member perhaps? Her (I think it was a girl) name on there was Juuhachi.